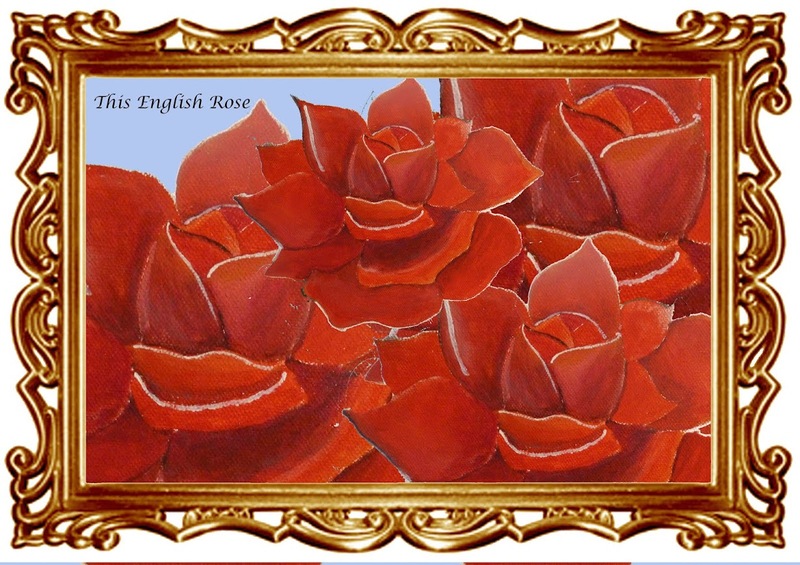 This English Rose: Please Help SAVE GOLDHAWK ROAD! 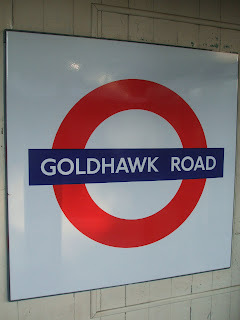 Please Help SAVE GOLDHAWK ROAD! Goldhawk road has many well known and is a good source to get exciting and good quality fabrics. 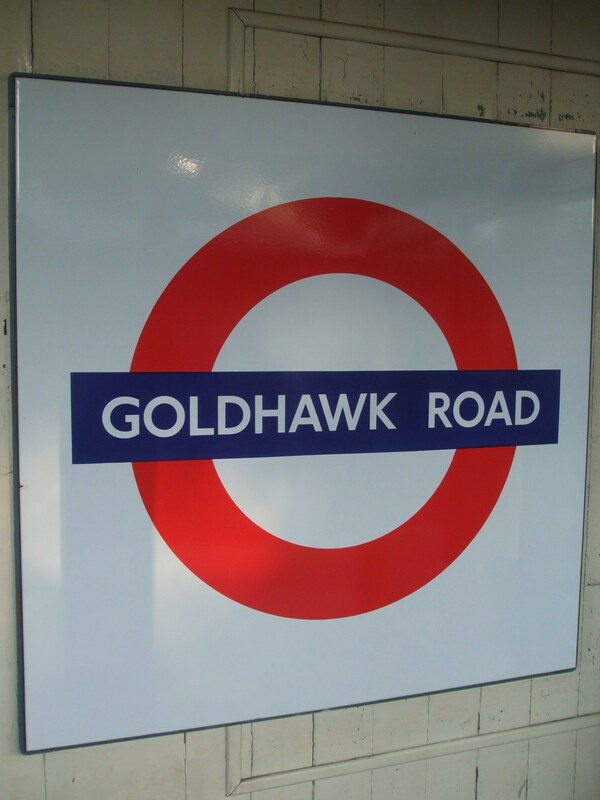 Many fashion students and designer go to Goldhawk road to source their fabrics. I heard from a friend that the council in that area wants to demolish all the shops along that street and build about 200 new private homes !!! What are they thinking, demolishing all of them ?? 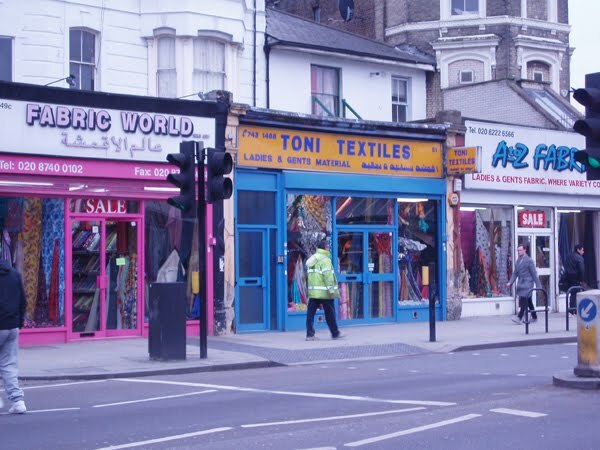 Please help save the fabric shops along Goldhawk road my signing this petition, and help speard the word !